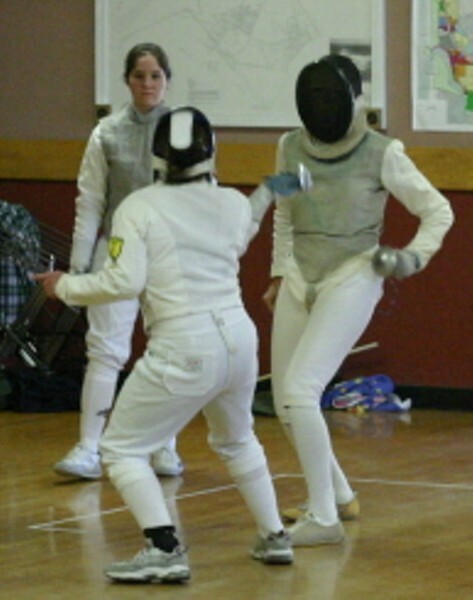 Learn the art and sport of fencing with the San Luis Highlanders Fencing Club. Equipment provided. Limited to ages 10 and over. Reservations required.